This is the first time either of them has been baptized. I captured for you the joyfulness of this sacred occasion. 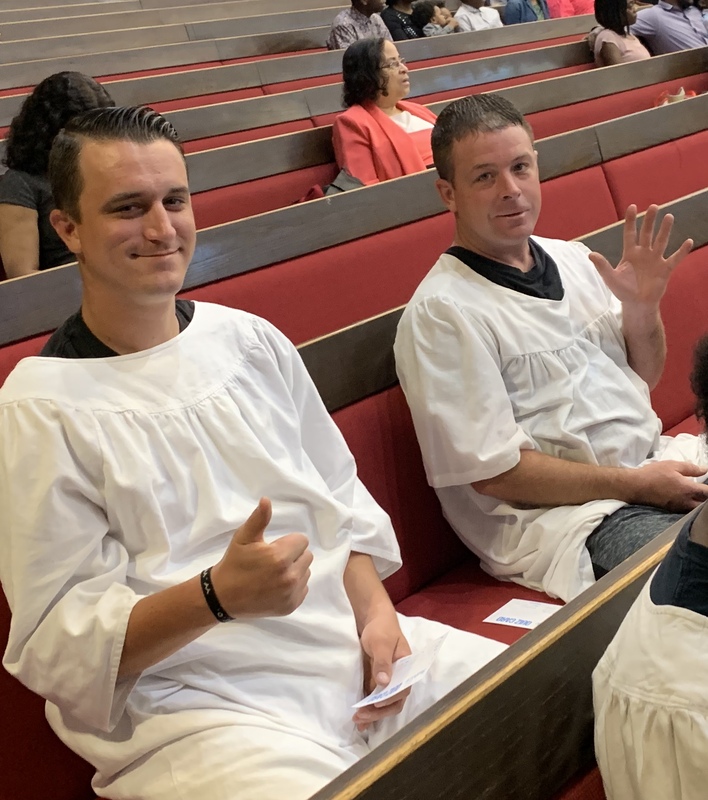 These two brothers have made a commitment to work for Jesus to help Him deliver more men from the devastation of drug addiction. Please pray for Jaython and Casey🙏🏼.